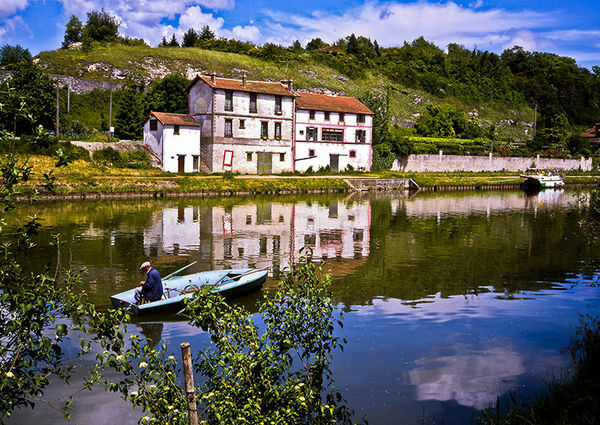 My image of ‘Fisherman’ photographed on the river at Moret-sur-Loing in France was runner up in the 2018 photographic competition. 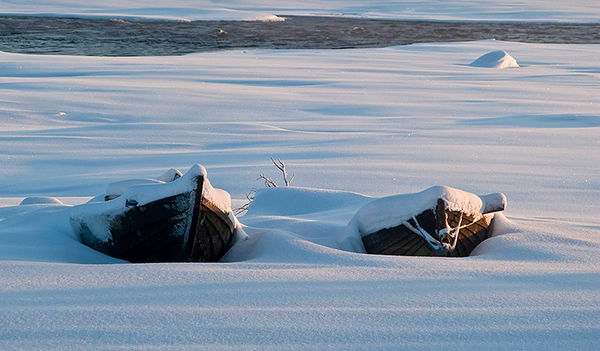 A second image ‘Frozen River’ taken in Sweden was Highly Commended. The competition was judged by writer Carl Honoré – author of the international best seller In Praise of Slow at the Joe Cornish Gallery in Northallerton, North Yorkshire where there was also an exhibition of the winning entries. 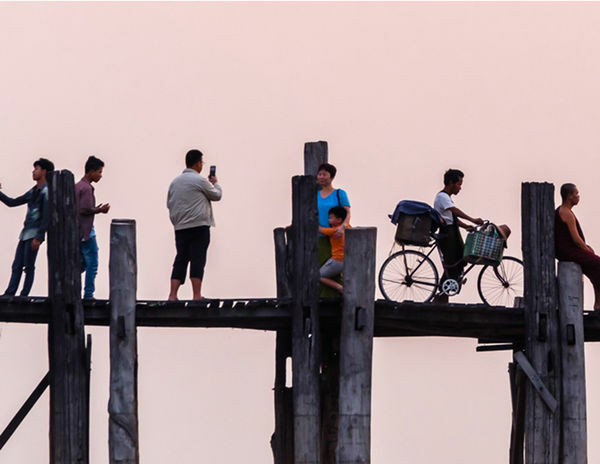 My congratulations to the winner Alan Harris whose winning image of Ubein Bridge Sunset photographed at Myanmar, Mandalay has won him an Inntravel walking holiday on the shores of Lake Constance.